Implementing the latest feature available from Google for Search Engine Marketing, The Edge Fitness Club in Shelton, CT can now be explored online via it’s Google Business View Virtual tour. 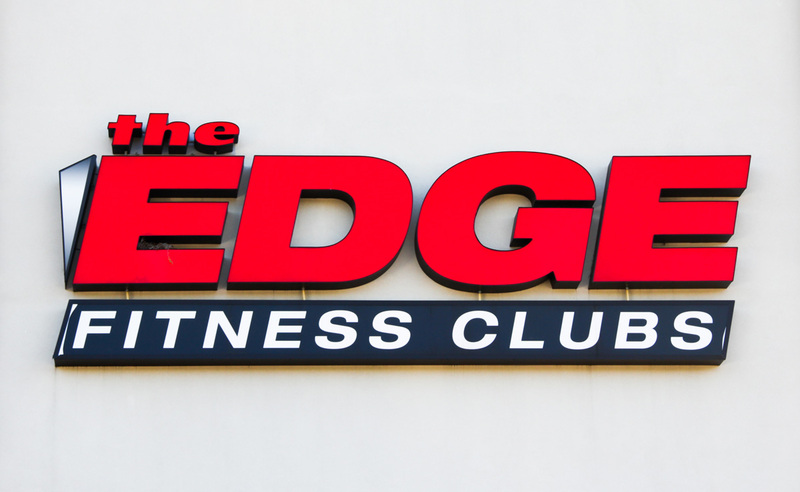 Founded by Vincent Sansone in 1987, The Edge Fitness Club began with just one location in Middletown and has since expanded to 7 locations across Connecticut. 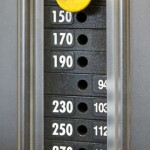 This success is due to Vincent’s love of fitness and helping others as well as the fact that every Edge Fitness facility strives to provide the best in equipment, personal service, and cleanliness. 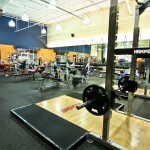 Always ahead of the technology curve, The Edge Fitness Clubs are the first Health and Fitness clubs in the Tri-State (NY-NJ-CT) area to add Google Business View to their Google+ Local Pages. 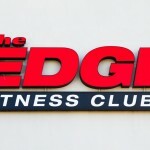 When internet users search Google for fitness clubs in Connecticut, The Edge will be the only club that invites them in to take a virtual tour with Google Business View. 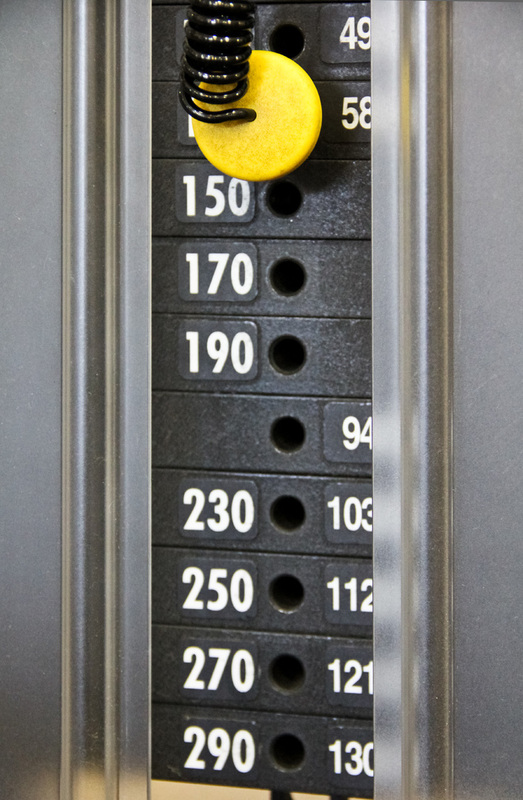 This translates to a strategic advantage over their competition due to the fact that a health club’s facilities and equipment are the main selling point and point of attraction for prospective clients. Being able to show customers what a fitness club has to offer on first contact (Google Search) is a very powerful way to get customers to make the commitment to visit and join the club. 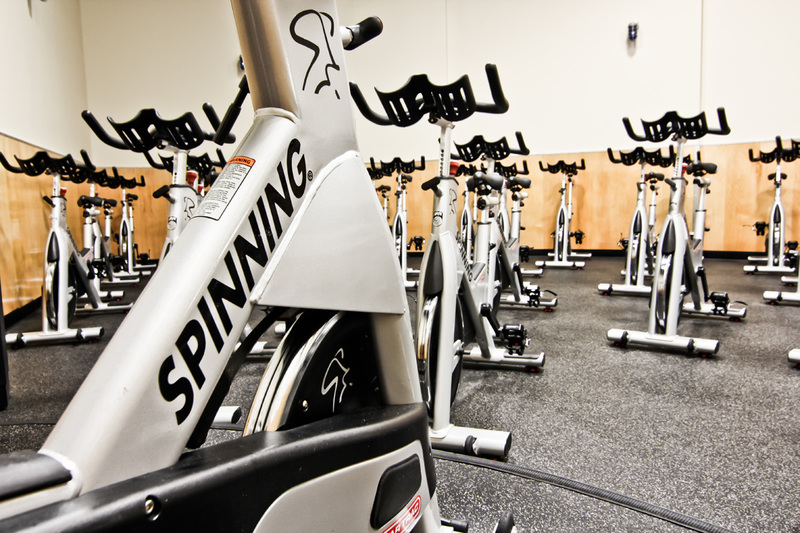 The sheer number of rooms, machines, and amenities offered by a The Edge Fitness club is something that is difficult to adequately communicate to a prospective client via conventional means. 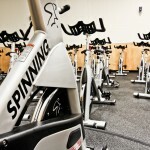 For Example: Everything offered could be listed on a company website along with a few images. However, it would not have the same impact as allowing the client to take a Virtual Tour with Google Business View. As they walk through the tour they can see just about everything the club has to offer and further explore the areas or details that interest them most. 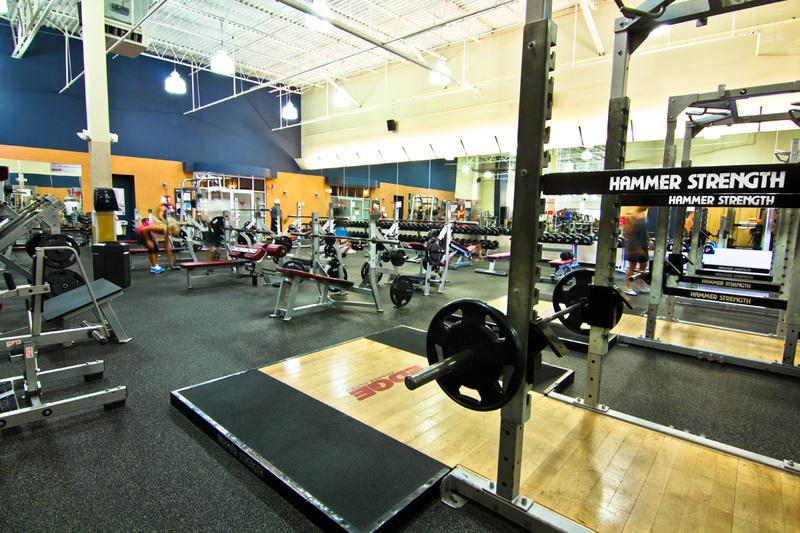 Google Business View provides a comprehensive solution for fitness clubs and other businesses to communicate what they have to offer clients in a fun way that encourages the visitor to stay and explore. Business Photos encourages prospective clients to experience your business location in a way that cannot adequately be described by words or still images. For Google Business View in Connecticut, New York, or New Jersey, contact Black Paw Photo.